According to the Interactive Advertising Bureau, 26 percent of desktop users employ ad blocking extensions while using the Internet. 15 percent of mobile users employ similar content blockers, with the largest segment of both groups being men between the ages of 18 to 24. While this might be higher among your own peer group of web entrepreneurs, fellow designers, and tech-savvy enthusiasts, it’s still a minority of visitors. But those users employing ad blockers are valuable visitors, and you don’t want to let them slip through your system totally undetected. How can we implement user tracking in an age of ad blockers? And more importantly, should we bother? We’re likely to get the greatest effect if we get users to voluntarily allow ads and the attendant tracking. Should We Bother Trying to Evade Ad Blockers? There are two schools of thought on the issue. The first says that every user is a potential monetization opportunity, and you shouldn’t let a single one slip through your fingers. The second says that users that employ ad blockers have been burned by ads in the past, and won’t be too happy to be tracked or advertised to. They’ve taken affirmative action to avoid ads, showing a displeasure deep enough to provoke them to additional action. And if you know anything about human behavior, this means something: we’re inherently lazy, and we don’t like to take actions unless we must. So, should we bother trying to track users that employ ad blockers? It all depends on your data. If you discover that tracking users with ad blockers is not effective, you should stop. It’s a waste of energy to be constantly competing for users that don’t give you anything. But if these users turn out to be valuable, then continue. 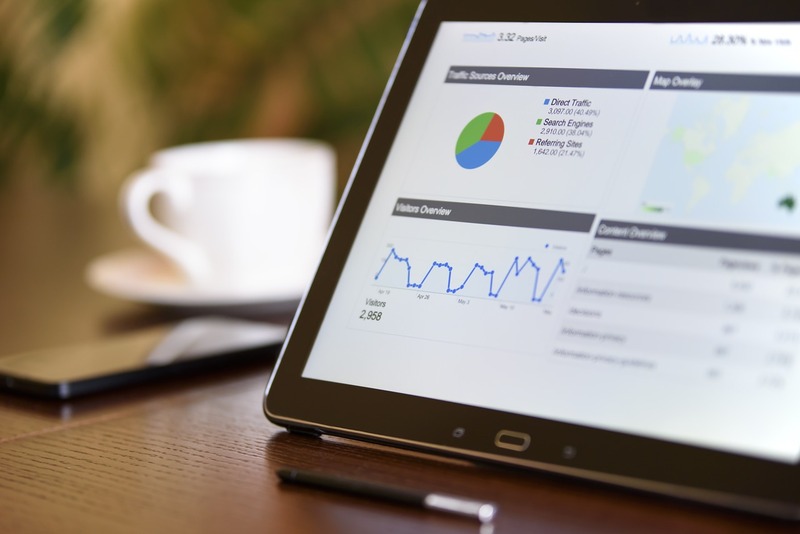 Remember, when a user intentionally engages with an advertisement, they’re saying, “This is useful or interesting to me.” This is true for ads that employ user tracker, like remarketing, and ads that don’t, like one-page banners. Evading ad blockers is a lot of work. You’re doing it to market to users that are telling you in no uncertain terms that they don’t want to see your ads. If they’re still getting ads, you’re likely to alienate them even further. But don’t trust this armchair wisdom. Look at the data for your site and determine what’s most effective for your demographic slice. Rather than trying to violently circumvent ad blockers, let’s instead try to use other data collection methods to get users to voluntarily participate. If you want to get personal information from users with ad blockers, try asking them. Websites like Netflix and Amazon base their success on asking users about their stated preferences in an engaging, positive way. When you rate content on Netflix, you’re refining the graph for future recommendations. 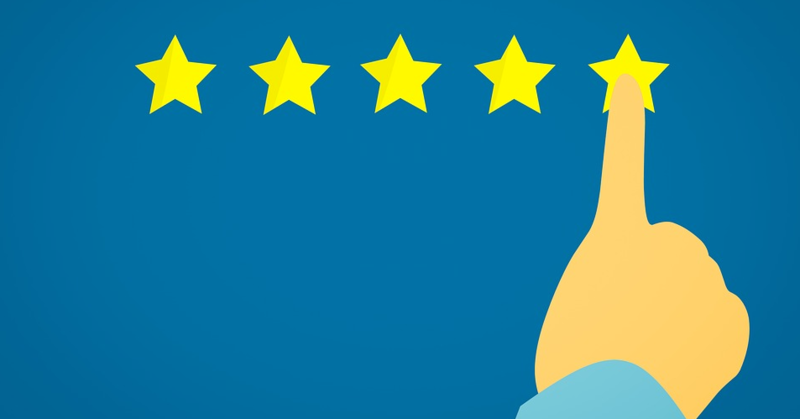 When you provide reviews on Amazon, you’re helping society by letting other consumers know about your experience. If you give your users a compelling reason to provide their thoughts, experiences, and personal information, some percentage of those users will be more than happy to do it. And this completely subverts the ad blocking paradigm. It’s as simple as figuring out a smart way to ask users what they think. This could be in the form of user experience surveys or user-generated content that’s baked into the platform. Many users block ads to fight a loss of control over data. Transparently collecting users data based on voluntary actions supplants the feeling of evasiveness with one of openness. There’s a number of reasons that users employ ad blockers. One of them is a loss of control over their data. With dozens or even hundreds of advertising actions running in the background of websites piping user activity to who-knows-where, it’s no surprise. So let users control their advertising experience. Allow them to opt-out of more invasive types of advertising, and respect their decisions. You can even promote this option to ad blocking users in your own ad spaces. Where they might normally see ads, you can instead include a div element explaining how users can adjust their ad preferences. You’ve seen this on plenty of sites: they throw up an interstitial begging users to disable their ad blockers. Some even disable core site functionality or block users from viewing more than minimal content. Is this just another ineffective way of fighting against ad blockers? Opinion remains split. User advocates dislike it, while marketers have found it to be effective. For an illustrative example, consider Forbes.com, a highly-linked site with a large collection of advertising partners. Forbes offered ad blocking users an “ad-lite” experience if they disabled their ad blockers, and wouldn’t allow ad blocking users to proceed to the site content without doing so. According to their data, around 42 percent of users disabled their ad blocker for the domain. This allowed them to collect 15 million ad impressions that would have otherwise been blocked. However, users also took to Twitter to complain about Forbes’ tactics. 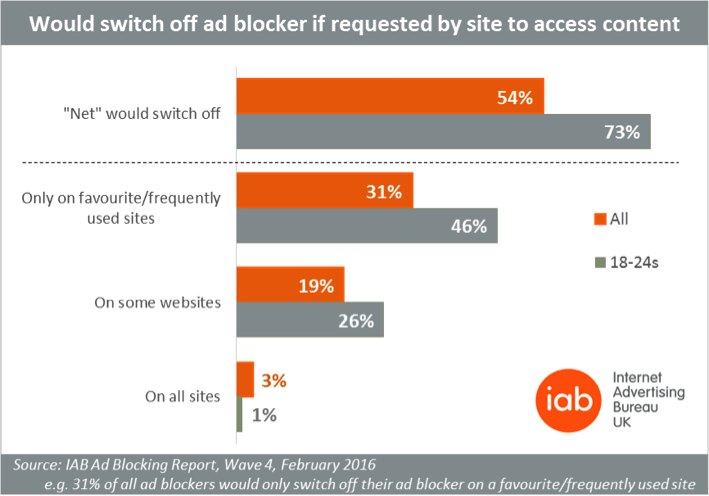 The IAB has also found that asking users to disable ad block is effective, especially when users like your content. A full 73 percent of some demographics are willing to turn off ad blockers for all sites that ask, according to the IAB’s February 2016 report. It’s easy to program too. It requires only a simple interstitial div to ask the user. Using something like z-index to overlay this on top of your content makes it easy to present to users. Tracking is often more lucrative than subscription fees. Even if users pay a few bucks a month to support their favorite site, the advertising revenue gained from that user would typically be greater than the subscription fee itself. Subscription fees, as a result, have become less popular. One way you can get users to participate in your tracking scheme is through user accounts. When users are logged in, you can attach their tracking data to specific accounts. And by limiting content to users that aren’t logged in, you encourage users to sign in when they visit your platform. You could link this to subscription fees like many magazines do, but you don’t have to. You can instead treat signed-in users as “premium” users. This information can then be included in tracking databases, netting you valuable user information. When confronted with ad blocking users, don’t try to override their desires. Instead, find ways to encourage them to participate in your advertising and tracking systems. Users like being respected and clients like getting data, so it’s a win-win situation.